Satyabrata Patra and Sitakant Mohapatra, the candidates from Nimapara & Barchana Assembly seats respectively, have denied contesting the elections citing the delay in announcement of their candidature. Patra has also stepped down from the post of Party’s Puri district President and blamed OPCC chief Niranjan Patnaik for the party’s trouble. 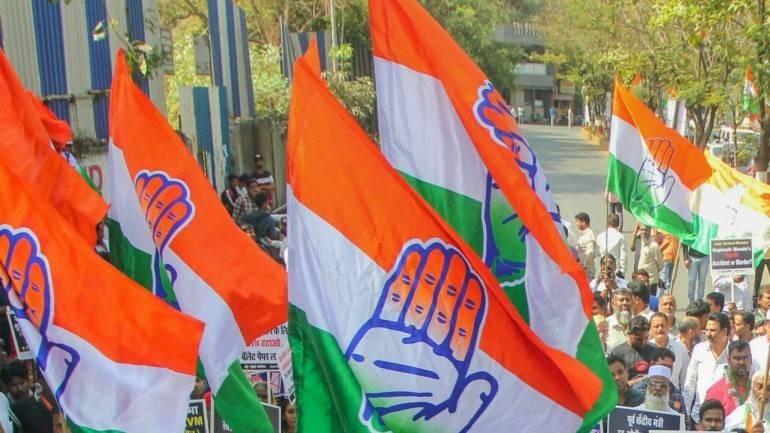 Consequently, Congress has pitched in Dilip Nayak and Ajay Samal for the two seats. With more leaders blaming the State Congress Chief, the inner conflict is out in the open and there seems to be no end to the party’s turmoil.